Net sales at North Venice's PGT Innovations were up 37 percent last year over the previous year, according to new data released by the company on Wednesday. Net sales totaled $190 million in the fourth quarter of last year, bringing the company's 2018 total to $698 million. 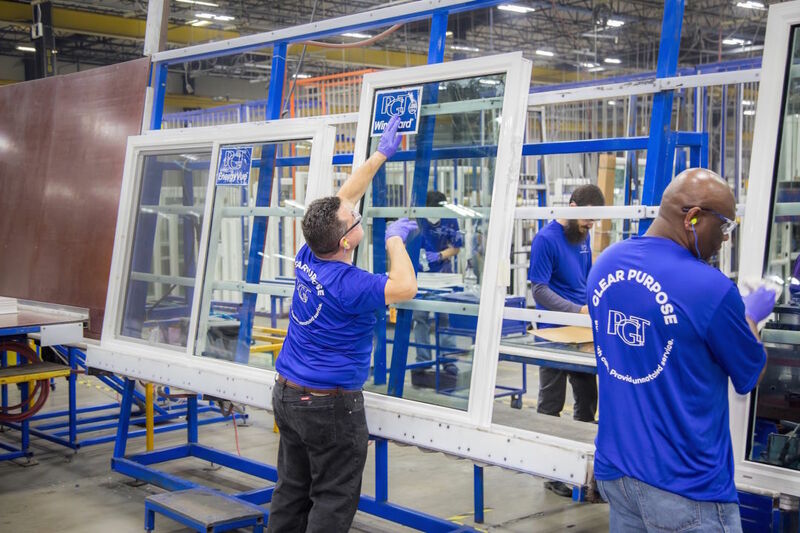 Sales rose in part because of PGT's 2018 acquisition of the Phoenix-based company Western Window Systems. PGT manufactures impact-resistant doors and windows.